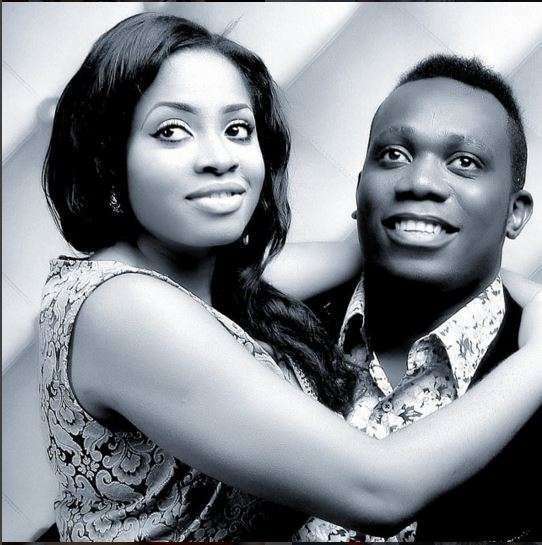 Nigerian singer Duncan Mighty is fast proving he is indeed a very romantic husband. The ‘Fake Love’ crooner has said the sweetest things about his wife in a new post on social media. Duncan Mighty and his wife have been married for a few years now and they are blessed with two kids. The Port Harcourt 1st son as he is popularly known called his wife the ” ENDORSEMENT DEAL OF MY CAREER”. Read through his note below.